House teas have been a long-standing tradition of bringing together Harvard’s house communities each week with a delectable celebration of caffeine and carbs and remain a fond memory of alums. 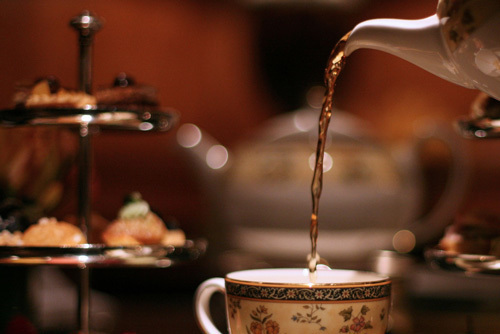 To recreate the event, we have invited Michael Harney of Harney Teas to provide a talk about tea and a guided tasting of teas over a traditional afternoon tea repast at the Ritz-Carlton in Westchester. Michael Harney, a graduate of Cornell’s School of Hotel Administration, is the second generation of his family running one of the finest tea brands in the world. He regularly travels the world to find great tasting teas and sells them in their signature black tins to luxury hotels, royal palaces and direct to consumers.